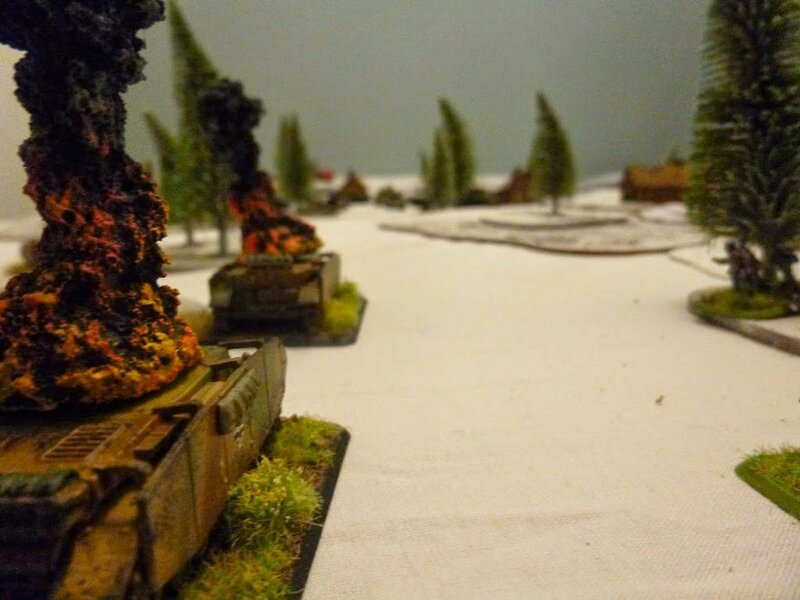 Learning to play Flames of War can seem daunting – but here are the basics to get you going! Hi all, one thing which really stuck with me the other day was a gaming friend saying to me ‘I appreciate that you guys like that game but it just seems hard to get into’ we had a chat about a few things and the difficulties came into three major areas. 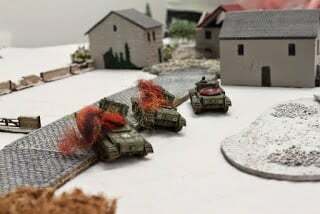 Gameplay, 15mm models and historicals. Now a bit about myself – I was a long time games workshop player, since the mid 90’s when I got my first box of tactical marines, and whilst I’ve painted a tried to play other systems, Fow was the one that hooked me. But like my friend I struggled initially with some of the aspects, so I thought I’d try and answer some questions for others thinking about trying it out. Even before you start playing you realise it’s not just one game, it’s three games almost ( or 5) you have all the separate time periods, early war, mid war, late war – and now ‘vietnam’ and ‘fate of a nation’ – and whilst there is some overlap in some models, there are a lot which are unique to each, you’re not really going to get a Jagdtiger fighting a Vickers 5-ton! The first that hit me with FoW was that whether you were a conscript or a veteran you all shot the same – a marked departure from a better BS means you hit easier. Your skill reflected how hard you were to hit, and it makes sense. Everyone knows how to point and fire a rifle, but moving across a field making the use of dips in the ground, camoflage etc – that takes a lot of skill. With that mechanic down the ideas around movement, saves, etc made sense, but other things took longer. Artillery and smoke were the first that confused me – artillery basically boils down to ‘ranging in on the enemy on their skill’ and then ‘hitting the enemy on your skill’ seems simple enough, but add in modifiers etc and it took time to understand – then with the modifiers you then add in smoke – which only has their skill matter when ranging in, and then affects other shouting after – well it got complicated. But then it got easy, it made sense. You smoked enemy units so you could advance, yes they could move out to hit you, but that reduces their Rate of fire (well not for MG’s) and artillery, against dug in infantry you won’t kill many – that doesn’t matter – it’s there to pin them down. 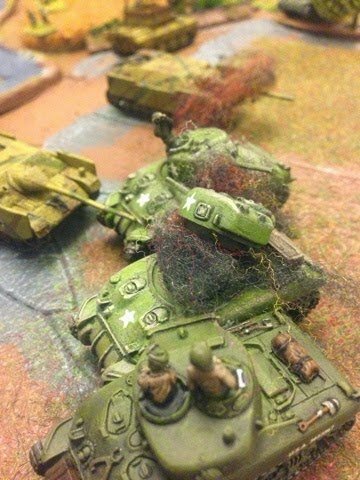 Because in some ways the key mechanic in FoW is combat – infantry have no saves, and tanks get hit on their light top armour – it’s a brutal phase of the game. You may only have one or two all game but they really can determine everything, and things like smoke and pinning really help you get to that point. Speaking of which pinning and bails another pair of mechanics designed to stop as strong reactions by opposing units, again you wonder why it exists, this realm between destroyed and alive, but it all makes sense – it’s to show disintegration of the opponents force. The final mechanic which requires understanding is reconnaissance, 40K has it’s infiltrate and scout, but they didn’t do much else (at least not in 5th when I stopped playing) in FoW it’s not just the extra move, it’s pushing back ambushes, it’s making ‘gone to ground’ units easier to hit. There is a whole way to deploy and use them which is intrinsic to the game, and adds to the depth.